As the Commissions Manager, Diane is responsible for oversight and implementation of our commissions calculations and reporting. Diane maintains and reconciles the broker and carrier commissions for AIA. She also assists in other special database projects. Prior to joining AIA in October 2003, Diane worked with the U. S. Postal Service for more than 10 years in implementing, supporting and maintaining various Microsoft applications. She also has five years' experience in LAN administration and implementation as well as PC hardware repair. 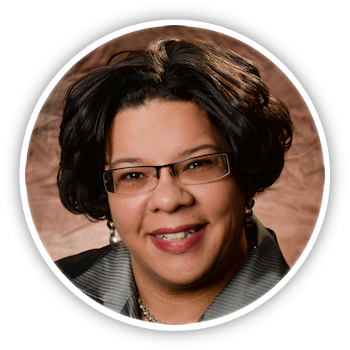 Diane is a graduate of HACC with an Associate’s degree in Business Management and continued her studies in Information Systems at Penn State-Harrisburg. As Senior Vice President, Julie is responsible for communicating BBS’s industry leading portfolio of resources and incomparable service platform to new and existing broker partners. Julie is involved in the development of our marketing and sales initiatives and leads our efforts in ensuring that all brokers, agents, and consultants in our service area understand the value that BBS brings to the market through our unmatched analytical strategies, unparalleled technology, HR and Compliance expertise, PPACA consulting services and superior vendor partnerships. Julie is also charged with working with our brokers and their clients on renewal and sales strategies. Julie worked as a Benefits Consultant with a local Association for 5 years selling and servicing Health, Life and Dental insurance to the association members. In that role, Julie was also responsible for training, sales development, and quoting while managing carrier relationships on behalf of the association members. 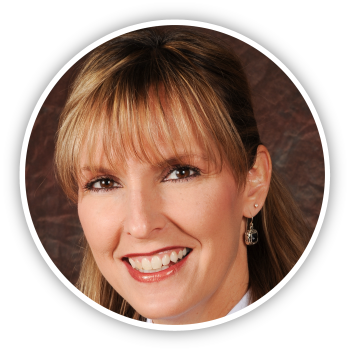 Julie is a licensed Practical Nurse and a licensed Life, Accident and Health agent. Stacy has embraced the role of Broker Account Manager and is utilizing her superior service skills to act as a liaison between a number of our key brokers and carrier partners in the group market and individual arena. She brings to her position elevated levels of customer service and account management experience. Stacy was previously employed with Benefit Connections, an insurance broker located in Carlisle, as a Benefits Consultant working in the Individual Marketplace for Medical, Dental and Vision. In addition, Stacy managed group renewals for HRA’s and Self-Funded Dental Plans as well as claims processing as a TPA. Stacy attended Harrisburg Area Community College and maintains a Pennsylvania Life, Accident and Health License. She is also pursuing her Certified Employee Benefit Specialist (CEBS) designation. 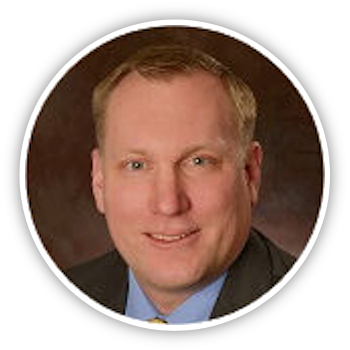 As a Broker Account Manager, Brent is responsible for servicing and assisting our broker partners who are dedicated to the group market. Brent delivers exceptional customer service, quoting and renewal guidance and RFP consultation advice to our broker partners. Brent also creates and delivers the BBS carrier communication announcements to our broker partners. Brent graduated from the University of Phoenix with a Bachelor's Degree in Business Administration. Brent is a licensed Life, Accident and Health agent. As a Broker Account Associate, Sierra will be responsible for the support of our Broker Account Managers and delivery of outstanding customer service to our Broker partners through processing of submission, renewal and new sales paperwork, quotation delivery and service issue resolution. Sierra will also maintain a small block of Broker Partners and will be the lead contact for all Individual Business. Her spirited personality and experienced background brings a sharp level of energy to her role. We are thrilled to provide this exceptional resource to our AIABBS broker partners. Sierra began her career as a Lead Patient Services Representative working for Pinnacle Health Family Care Shepardstown where she supervised and trained front office staff, maintained scheduling protocols and provided customer service to patients and medical staff. In her most recent position, Sierra worked as a Client Service Coordinator for Benefit Connections, Inc.
Sierra is a licensed Life, Accident and Health agent. Her experience is further enhanced by a Bachelor’s degree in Nursing. As a Senior Broker Account Manager, Chas is responsible for servicing and assisting our top broker partners who are dedicated to the group market. Chas delivers extraordinary service, RFP strategy analysis, consultation and manages carrier policy adherence for our broker partners. Chas is an expert in the self-funded market and is a tremendous resource to our broker partners and consultants. Chas has spent her entire professional career working in various positions in the health care market. For the majority of her career she worked for a local Third Party Administrator, as an Account Executive, servicing both small and large employer groups sold by brokers and consultants. 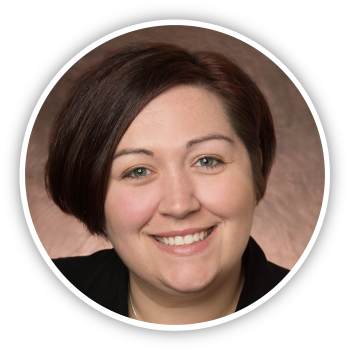 Chas is a licensed Life, Accident and Health agent and is currently pursuing her designation for Certified Employee Benefit Specialist (CEBS). 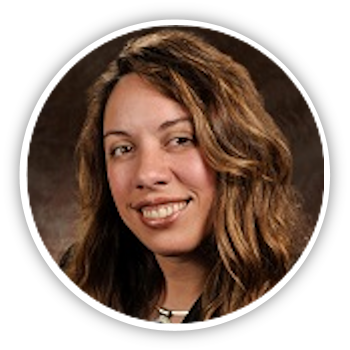 As a Broker Services Coordinator, Nicole is responsible for accurate data entry into our policy Agency Management system and the reconciliation of our carrier and broker commission systems. Nicole is also responsible for updating the carrier content housed on our state of the art website portal. Nicole also provides administrative support and coordination to the AIABBS team. Nicole's ambitious personality and work ethic allows her to consistently give the best quality of service to her teammates as well as our broker partners. Nicole most recently was employed by a large retailer as their Pricing Manager. Nicole previously was employed by a local insurance carrier as a Clinical Care Assistant where she was a customer service liaison to research and resolve medical management issues, verify eligibility and facilitate accurate claims processing. Nicole was promoted several times, ending her career as an Enrollment Specialist for Medicare Managed Care. Nicole has also held positions within Accounting and Human Resources. Nicole is a licensed Life, Accident and Health agent. As a Broker Account Associate, Teresa will be responsible for the support of our Broker Account Managers and delivery of outstanding customer service to our Broker partners through processing of submission, renewal and new sales paperwork, quotation delivery and service issue resolution. Her robust background brings a heightened level of strength to her role. We are pleased to provide this extraordinary resource to our AIABBS broker partners. Teresa Warfield has numerous years of experience working within the health care and insurance industry for several companies. Teresa began her career at BISYS Insurance Services. In her most recent position with another local General Agency, Teresa worked as a Large Group Marketing Specialist preparing quotes and submissions, change forms and handling of new business. Highlights of Teresa’s career path have included developing marketing strategies, development of training programs for employee’s growth and development of modification and improvement plans. Teresa holds her PA license in Accident, Health and Life and has a Bachelor of Science degree in Management from York College. 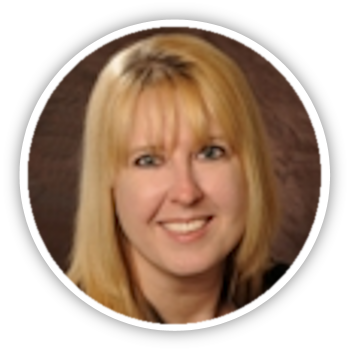 As a Senior Operations Account Manager, Mandy is responsible for educating our BBS team and our broker partners on carrier processes and guidelines and ensuring that all of our technical and administrative platforms appropriately reflect accurate information. Mandy leads the training for our BBS team and broker partners when changes occur or policies are updated. Mandy also manages our website content, value added vendor partnerships and communication resources. Mandy is critical to the success of BBS and is a trusted and relied upon resource to our brokers and our staff. Mandy most recently worked at a local insurance consulting firm where she was responsible for the administrative services area. Mandy supported the insurance carrier relationships that the agency held and provided quality customer service to her internal and external customers. Mandy is a licensed Life, Accident and Health agent.